“I am Mount Mainak. Your father had helped me once, so I have now come to repay that help. 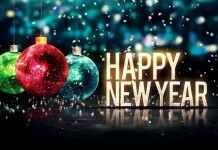 You have still to go a long way, you must be feeling tired. So, you can rest for some time on me,” replied the mountain peak. “Thanks a lot; I am not to take rest until and unless I complete the job that I have been sent for.” Saying so, Hanuman proceeded further on this way. Thinking so, Sinhika caught Hanuman’s shadow. As a result, he began to be drawn towards her mouth by a strange invisible power. The wicked demoness often drew flying birds to her mouth and made them her food. But Hanuman was not easy to be caught. He hit at the face of the demoness with his foot violently. 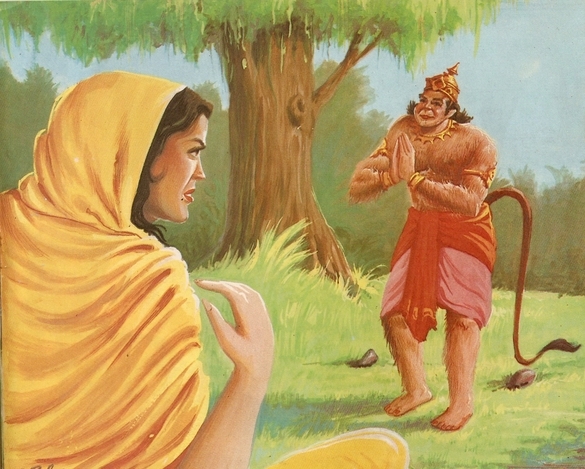 Even then Hanuman could not save himself from going into Sinhika’s belly. But as soon as he entered her belly, her anger knew no bounds. He tore open her belly and came out safe and sound. 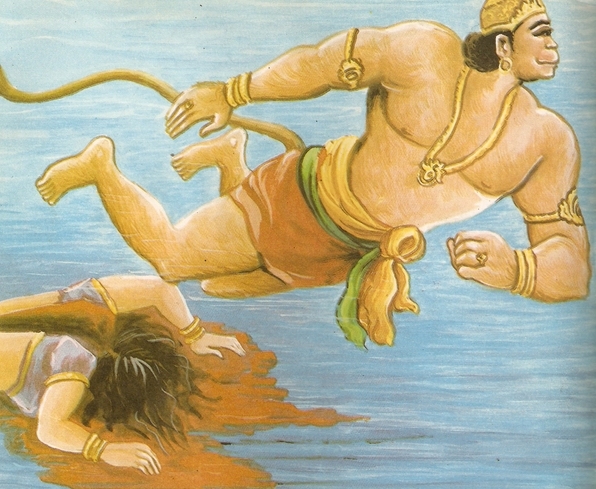 Saying these words, Sursa went away and Hanuman was able to cross the sea without facing any other impediment. 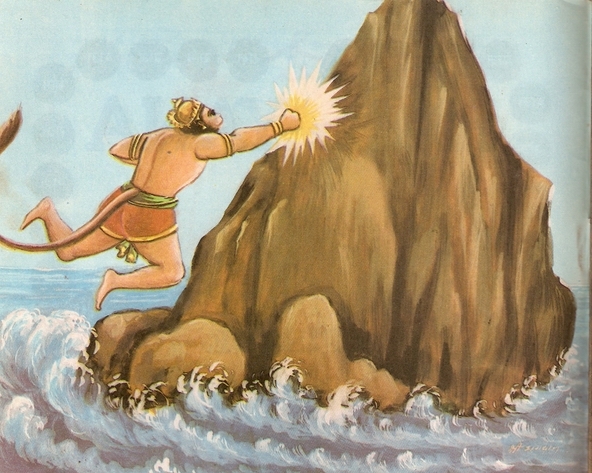 Having crossed the ocean, Hanuman reached Lanka. The fourwall round the town was fairly high. It was made of gold studded with different types of precious stones. Ocean waves smote on this wall on all sides and demons with fearful gigantic bodies stood guard at the gates leading into the town. 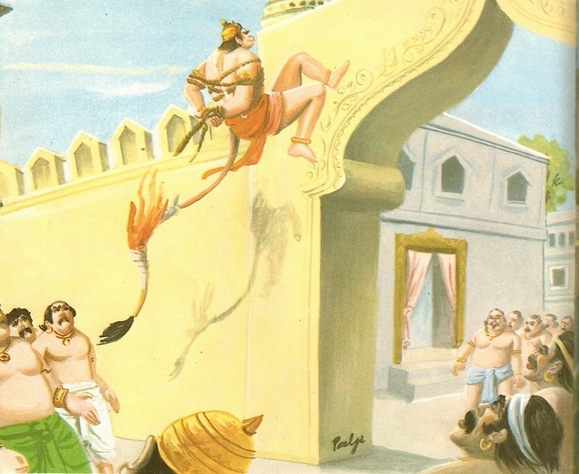 Hanuman decided to enter the town in a clandestine manner at night so that the guards might not be able to see him. He changed himself into a demon and entered the town of Lanka. 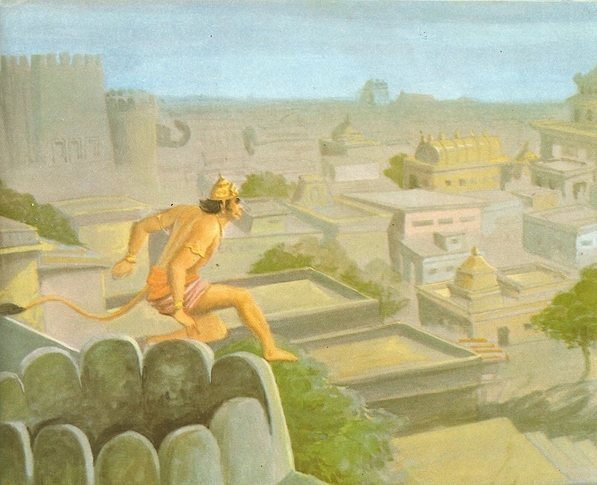 After roaming in almost all parts of the town, Hanuman got to the roof of a fort. Standing on the turret of this fort, he observed the grandeur of the town. Thinking of his mission, Hanuman got plunged into deep thoughts. “How shall I be able to locate Ram’s wife Sita in such a big town?” he said to himself. Roaming hither and thither stealthily, Hanuman came to Ravana’s palace. There he saw a small garden just beside the royal abode. 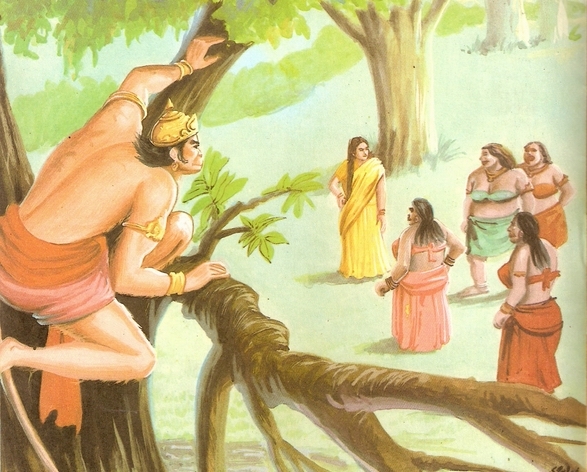 Going into the garden, Hanuman climbed up a tall tree. Perching on a high branch, he thought, “Can Sita be here in this garden?” Amidst such reflections, he passed the night there in the tree. “Mind you fool! One who insults a true wife , cannot escape a dishonourable death even if he happens to drink nectar,” retorted Sita defiantly. “You foolish demon! Can a fire-fly’s cold light make a lily bloom? No, never. Why don’t you forget that you have abducted me with deception? How cowardly you are! Why don’t you die of shame. O abominable Wretch!” Sita’s poignant reproach made Ravana answerless and he went away cursing himself in rage. 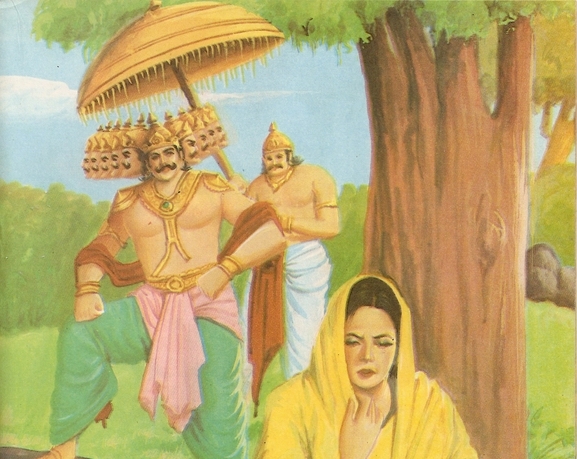 As soon as Ravana left, a number of demonesses came into the garden and began to frighten and threaten Sita. 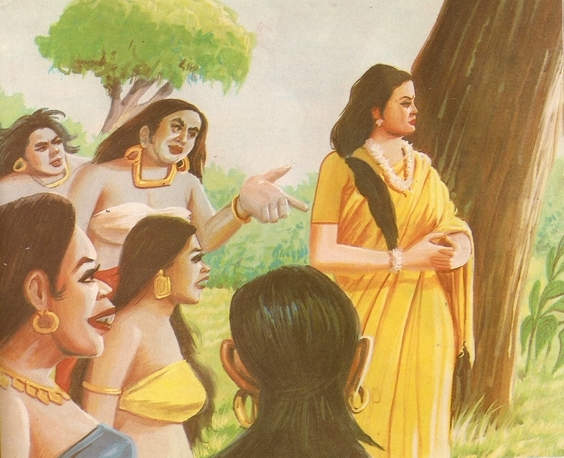 Some of them tried to persuade her to accept Ravana as her husband. “How dare you defy his order? asked the other. “If ou marry our king, you will be the queen of Lanka. So, you must agree to marry him,” suggested the third. But one of them was named Trijata. She was very kind, wise and God-fearing. She told her companions, “Friends! I have had a very fearful and unpleasant dream at night – A huge monkey came from somewhere. 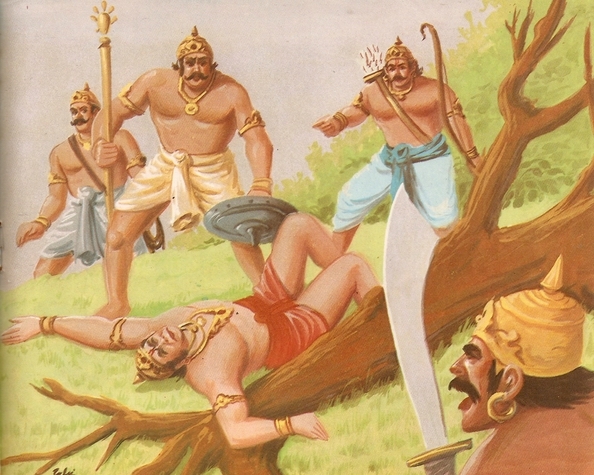 He bent down entire Lanka and killed Ravana’s army. 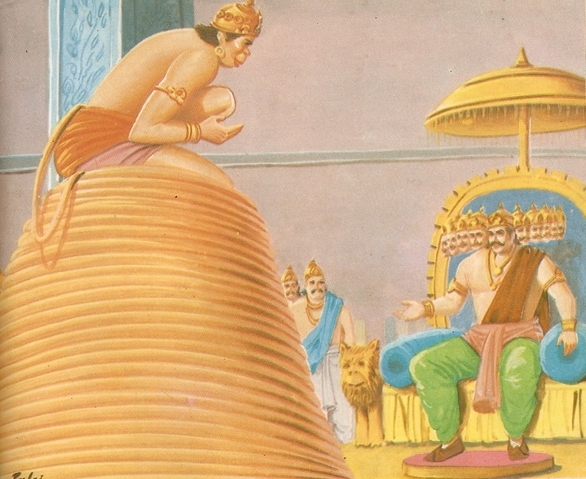 “I am a humble servant of Rama,” replied Hanuman. 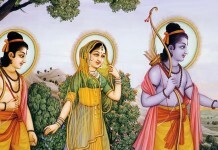 Thus knowing about Ram’s well-being, Sita felt very delighted. “But the garden is being guarded by fearful demons. They will not allow you to do so. 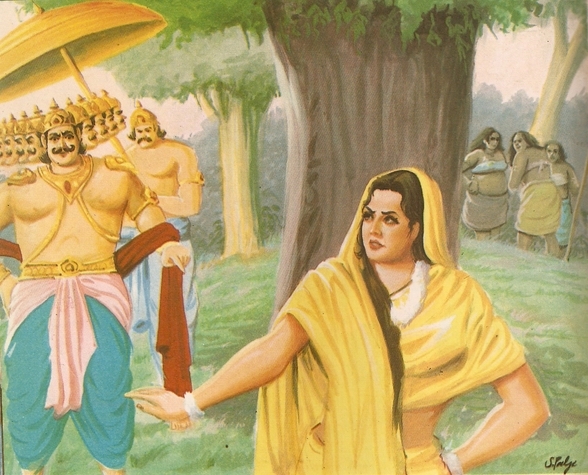 How will you face them single handed?” Sita expressed her doubt. “I don’t fear them at all especially when your blessings are with me.” Saying so, Hanuman bowed low before Sita and went to the fruit-trees. He started plucking and eating fruits. Not only this, he uprooted some trees as well. The demons on guard came and prevented Hanuman from damaging the garden. But Hanuman attacked them and killed many of them. 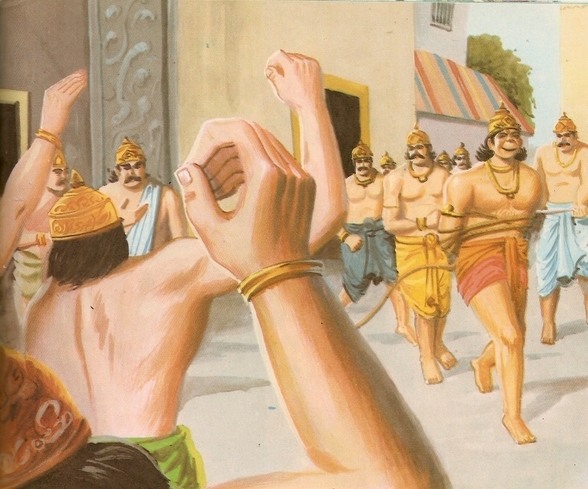 Those who escaped his wrath ran away in fear and went to Ravana’s court. They complained, “Your Majesty! A huge monkey has come into the royal garden. It has done a lot of damage to the garden by uprooting trees and destroying fruit. Also, he has put to death many a soldier who was guarding the garden.” Hearing this, Ravana sent his youngest son – Akshaya Kumar – along with some select soldiers to chastise and catch Hanuman. 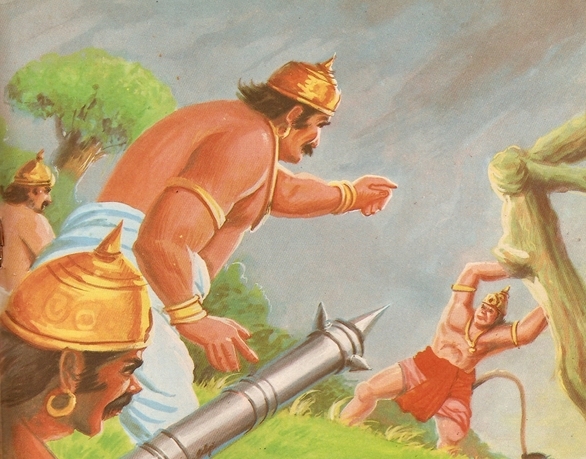 Seeing them, Hanuman uprooted a tree and threw it on Ravana’s soldiers. Akshaya Kumar and some other soldiers were killed and the remaining soldiers fled for their lives. “Here I go , sir,” said Meghanada and he marched to the royal garden with a strong force. Hanuman again attacked the demons. Some of them were killed while others were beaten. 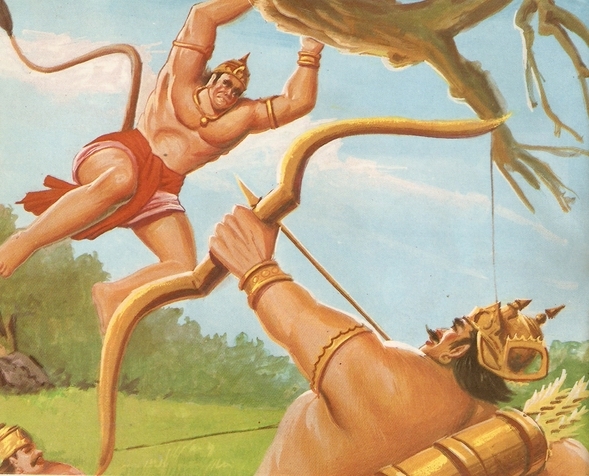 Seeing this, Meghanada started showering arrows on Hanuman but they could not harm even slightly. 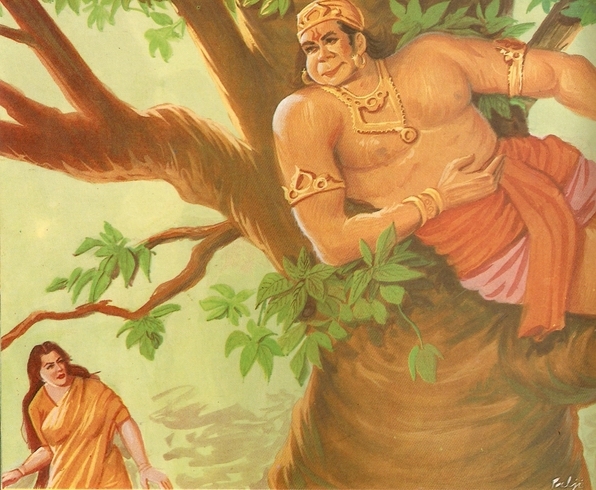 Uprooting a tree, Hanuman flung it on Meghanada who was beside himself with anger. “Yes sir.” Saying so, the soldiers made a cordon about Hanuman and caught hold of him. 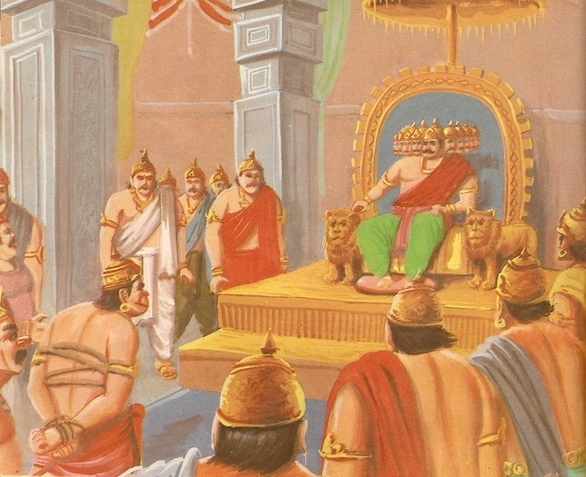 They took him to the court of Ravana. Meghanada was extremely happy at his success. In a air of pride, he made for his palace. “I am a messenger of King Sugreeva. 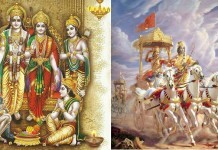 You were on good days so far, O King of Lanka. 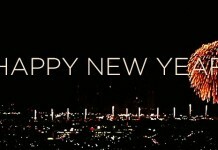 But these days are over and your bad days have begun. You must atome for you sins now. 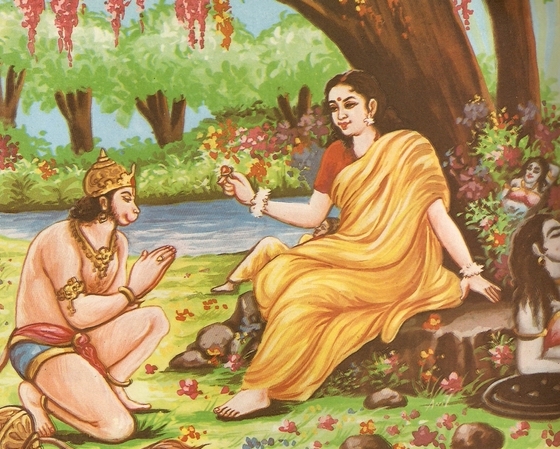 You had better return Sita to her husband Rama and ask for his pardon for what you did,” argued Hanuman. 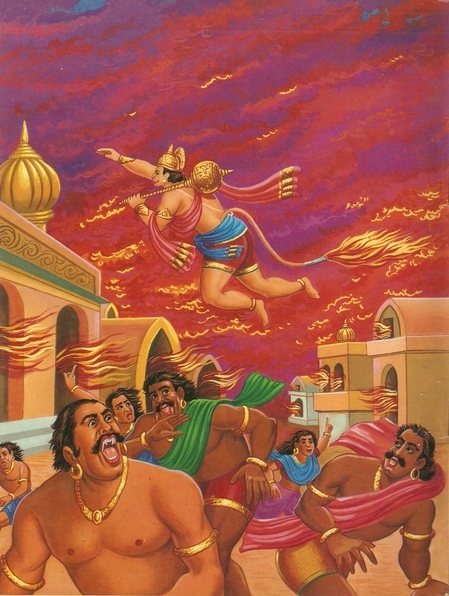 Hearing hits, Ravana was beside himself with rage and ordered his soldiers, “Take away this Wretch and put him to death. He hasn’t yet known about my power. 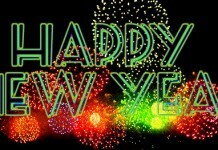 “All right; don’t kill him but only mutilate him. Wrap a few rags round the end of his tale and set them on fire. Then lead him through the streets of my capital,” Ravana ordered his soldiers. 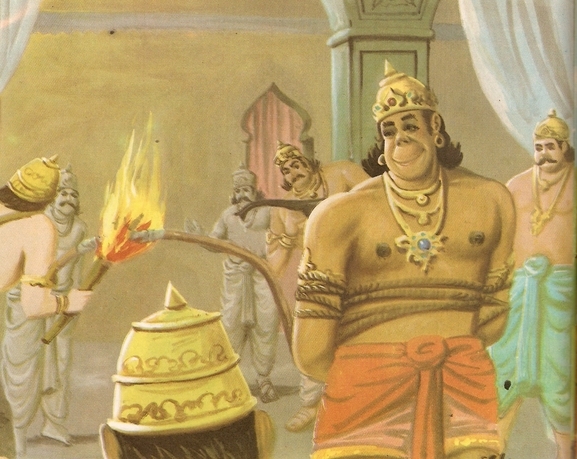 Hanuman did not say anything in reply to what Ravana had said. Curling his tail round, he kept sitting on it quite calmly. 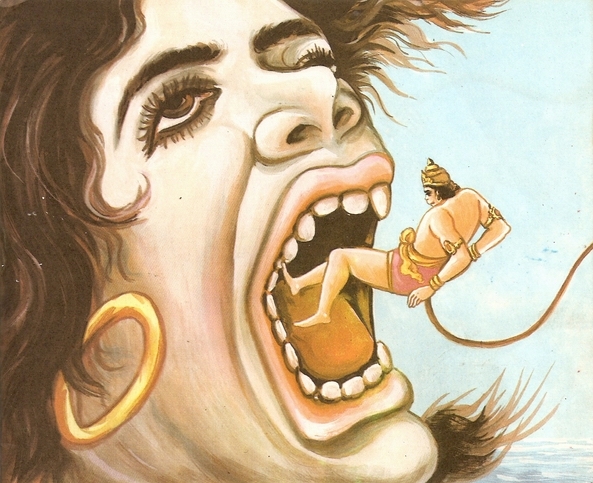 The demons tried to lift Hanuman up from his place but they could not. Seeing this, Ravana ordered some more soldiers to help their companions and obey his order of setting Hanumans tail on fire. So, a large number of Ravana’s soldiers fell upon Hanuman. Lifting him up, they began to wrap rags doused in kerosene. But Hanuman increased the length of his tail every now and then. It created a problem and more rags were wrapped on Hanumans tail which was now set on fire. The demons tied both the hands of Hanuman with a string and led him through the streets of Lanka. As soon as the procession reached the central place of the town, a large crowd gathered to see Hanuman. People clapped to see his burning tail and broke into reals of laughter. Some mischievous people also tried to tease and kick Hanuman. When the procession reached the gate of Ravana’s capital, Hanuman minimized his size and got rid of all strings and traps. 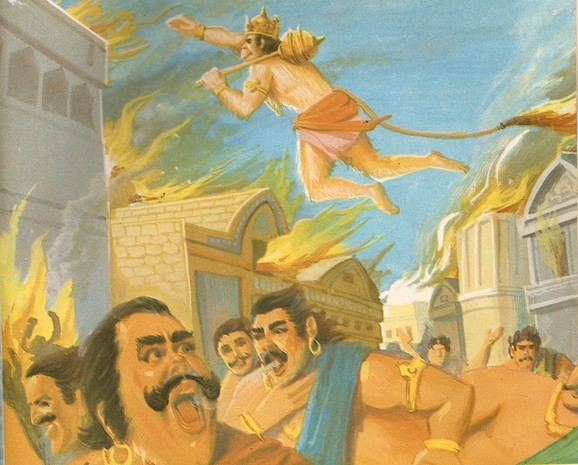 Hanuman began to jump on the roofs of houses, thus setting every house on fire, one after the other. Getting to the top of a high attic, Hanuman again assumed his gigantic form and began to dance round and round. The flames from his long burning tail set the entire town ablaze. Even Ravana’s palace caught fire. There were cries and bewailings everywhere around. Women began to run helter-skelter with their babies in their arms. Only on house was safe. It belonged to Vibhishana, Ravana’s younger brother and a devout devotee of Rama. It was no less than a miracle. 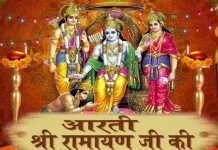 As a result, even the citizens of Lanka came to have a devotional liking for Ram. Troubled by the furious fire, the demons of Lanka clamoured for safety. They did not know what to do in order to save themselves from the dangerous fire that had burnt almost the entire town to ashes. But Ravana was helpless. He was watching his burning capital with wide open eyes. Entire Lanka was in flames. In a matter of minutes everything was going to be reduced to ashes. The king did not know what to do.